Dawn Y. Graber is a certified Advanced Process Consultant with experience in education, nursing, and religious leadership. Graber serves both educational and organizational communities and has a special interest in helping leaders in all settings unleash their effectiveness and to do so with joy! 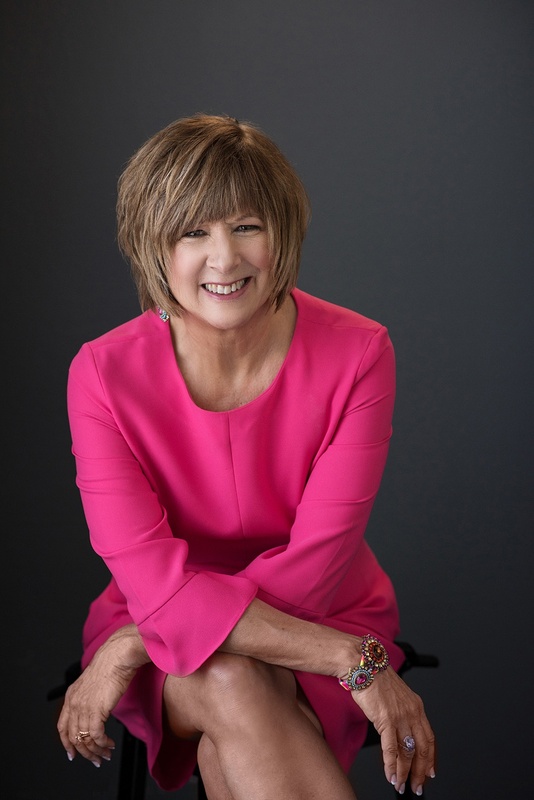 She will help you lead your organization with greater success through building greater understanding and strengthening executives, teams and board members for deeper effectiveness in living out their mission. She brings skills in both providing for and helping organizations practice both gender and racial equity and respect of all shareholders. Dawn is a passionate guide in helping faith based organizations and schools infuse their beliefs into authentic expressions in all areas of ministry. Her educational understanding can empower school heads and teacher leaders to plan for greater student outcomes with educational success through strategic planning, grading and assessment, reading and writing initiatives, curriculum development, intercultural competencies, and accreditation planning. Contact Dawn to explore what we can do together to unleash your organization’s full potential. Together we can help your growth be with joy! She is committed to Design Group’s core values of listening, helping, and learning together for your success.